Like ABC and CBS before it, NBC is now offering a live stream of its channel for phones and tablets. 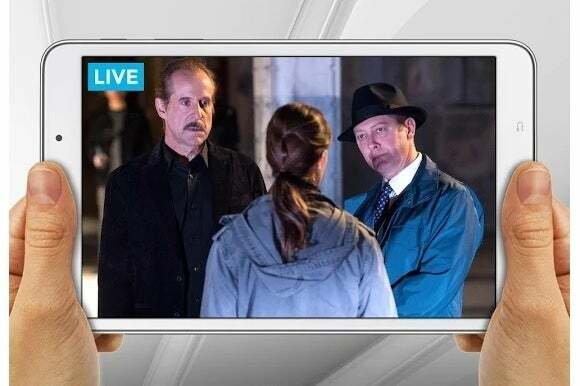 The live stream is part of NBC’s updated app for iOS and Android, which also includes a new library of classic shows, along with the existing selection of full episodes from current series. But unlike NBC’s over-the-air broadcasts, the live stream won’t be a free ride for everyone. You’ll need a pay TV subscription to tune in, and even then, it’s only available if NBC owns the local broadcast station in your area, Engadget reports. The network has offered a live stream on web browsers since December. NBC’s model follows that of ABC, which led the way with live streaming in 2013 but also requires a cable subscription. CBS offers a live stream through its $6 per month All Access service, but there’s no way for cable subscribers to avoid the added fee. The story behind the story: These restrictions are somewhat amusing given that a cheap antenna will let you access these networks for free (and there are even ways to stream the video to other devices). Still, networks have been loathe to interfere with the retransmission fees they get from cable and satellite providers, which is why they fought so hard to destroy Aereo, a streaming service that streamed broadcast channels for $12 per month. NBC is just doing its part to keep the paywall in place.